Choose from a wide selection of car ranging from luxury motor cars to classic cars, we have every type of car available to meet your needs. We also take custom orders and will help you acquire a specific car. Book your online services, via email or call center. We are always at your disposal all year round, even if you need assistance. All our cars, minibuses and minivans are driven by highly qualified professional drivers, available 24/7/365, right there whenever you need. 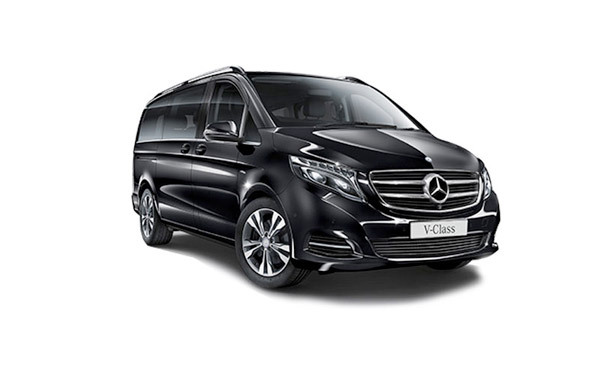 Choose the service that best suits yours: Economy, Comfort, Business, Minivan or Minibus. Pay online safely. We accept different types of payment: credit cards, Paypal or cash. 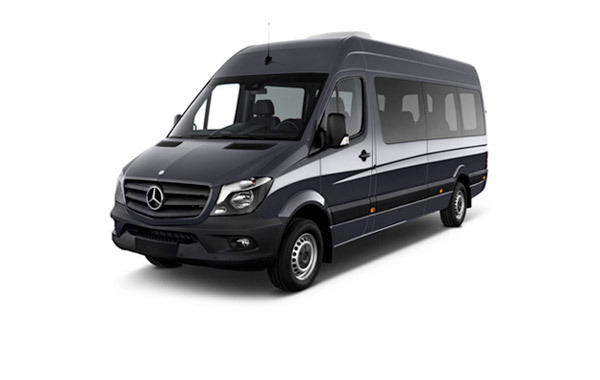 Rome Airport Service offers convenient transport services within Rome and its surroundings. Our drivers can get you in the earth of the city, using fast tracks and bus lanes, with no limitations due to restricted traffic zone or any other city traffic restriction. Reliability, discretion, professionalism at convenient prices. We work together with Uber to offer you the best transport services in Rome.